Well, this is my first attempt at a podcast! We’ll see how this goes and please let me know your feedback. And yes, I will be getting this on iTunes hopefully soon. 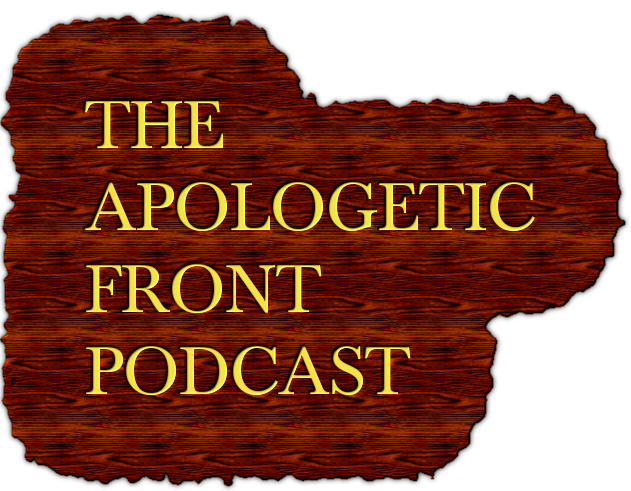 On this episode, I offered some introductory remarks, personal updates, and reviewed the July 2012 Watchtower Study edition. I also addressed an argument for John 14:1-3 whereby the New World Translation has some pretty interesting cross references. You know you can embed an audio player in the post itself by simply typing audio= and then putting the link in quotation marks (all inside of brackets).